Summer's in full swing and so are you, brimming with bright color from hot makeup shades, cool new jewels and fun fashions, while you surround your senses with fresh fragrances...and great values that make shopping a breeze. I seriously have a new favorite dress. The Desk To Dinner Wrap Dress. 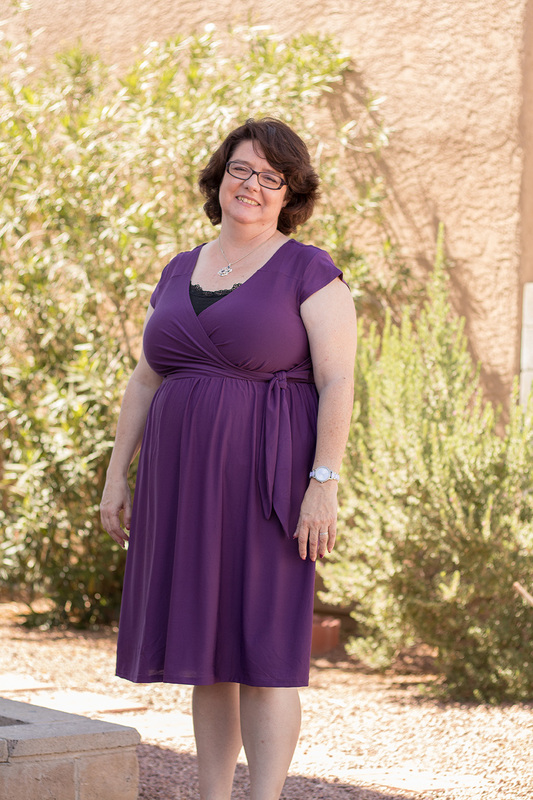 First off it's PURPLE...my favorite color, but it's also my favorite style, a v-neck, wrap style. The Amethyst shade is right for summer but also ready for autumn and the classic, season-less style is easy to wear and figure friendly. with a new modern look, and new and improved Body Washes. 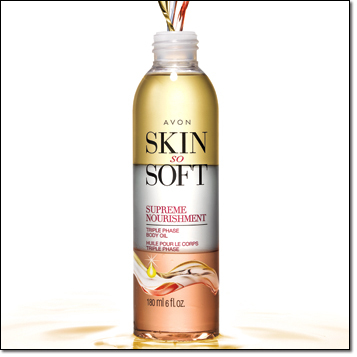 I've put the full line in a separate post but wanted to introduce you to the new Supreme Nourishment Triple Phase Body Oil here. 3 precious oils layered to nourish, protect and hydrate skin. Our first unique blend of Argan, Babassu, and Macadamia oils nourishes and moisturized skin for an instant feeling of touchable softness that last throughout the day. Triple phase body oil is delightfully scented, Dermatologist-tested, hypoallergenic and suitable for daily use. Our Summer nail event starts on page 18 with great prices on all of our nail colors, nail experts base and top coats and cuticle gel and out newest color and care in one. Strengthen, perfect, color and protect your nails in one easy stroke with new True Color Multi-Benefit BB Nail Enamel. Express yourself with heirloom-quality jewelry that speaks from the heart and shows the world who you are on page 90. 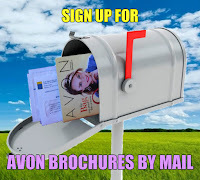 In this edition of Avon Living, we have found ways to make the transition from the lazy days of summer to busy school nights a whole lot easier. Check out the Good-bye Summer Sale and Big Save flyers for even more special deals on makeup, fragrance, jewelry, and personal care.